Medical imaging is the technique and process of creating visual representations of the interior of a body for clinical analysis and medical intervention, as well as visual representation of the function of some organs or tissues. By using this, we can implement a real time application Projects. With the Knowledge of Medical imaging, we can implement a Project for the purpose of Real time Image Processing with Analysis & Display, Fusion of multi-modal cardiac data, Real-time monitoring of left ventricular function under interventional procedures, Fighting Cancer with CW Shear-Wave Elastography. 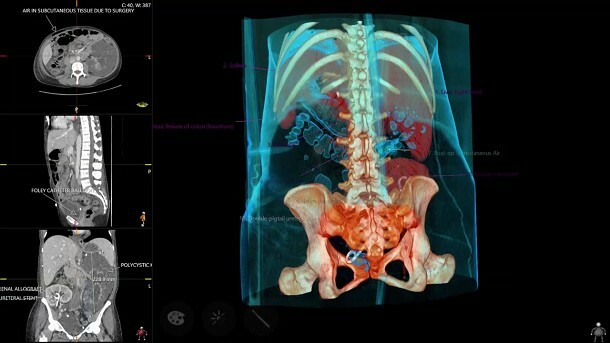 With the rising prevalence of chronic diseases, such as cancer and various other cardiovascular disorders, the global market for medical image analysis software has witnessed a substantial rise in its size and scope.